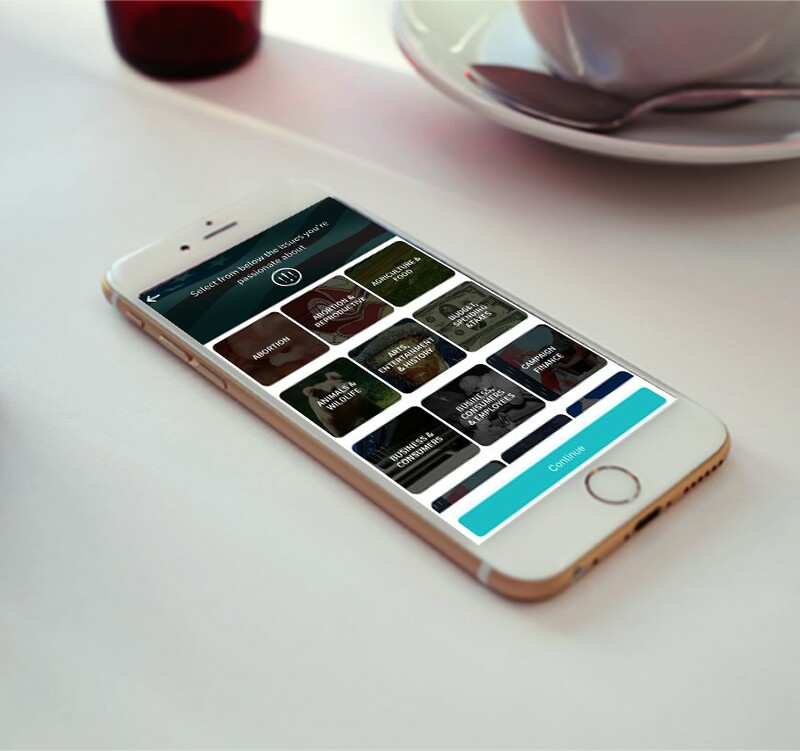 The political realm is one of the last bastions to be impacted by technology and this Austin, Texas based startup is doing just that. 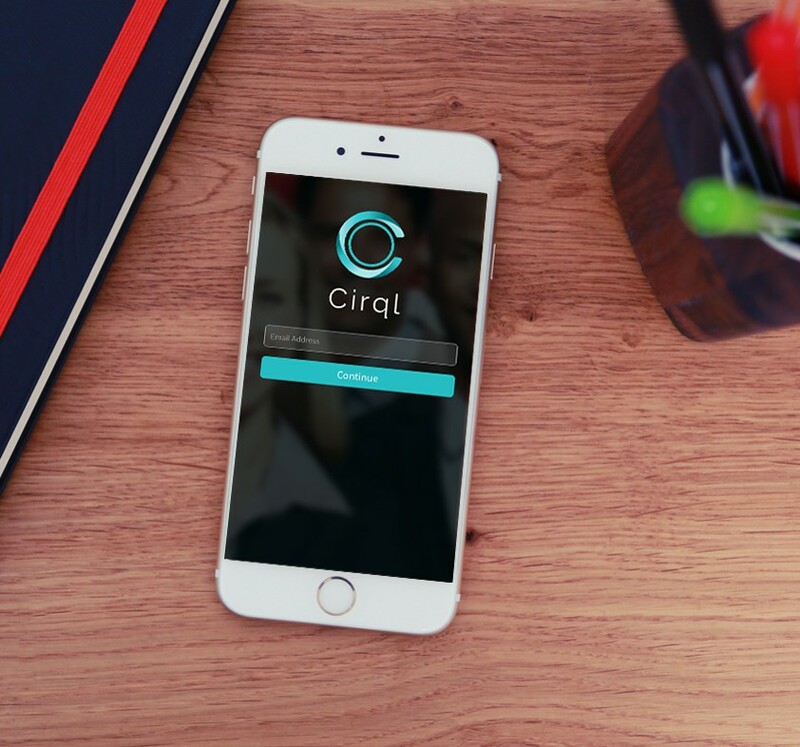 Cirql is the mobile platform that brings a team’s internal and external communication to the same secure platform. It’s a faster, easier way for policy makers and influencers to collaborate in real time with their networks and keep their followers informed. Trellisys.net has been a key technology partner to Cirql, right from concept stages.